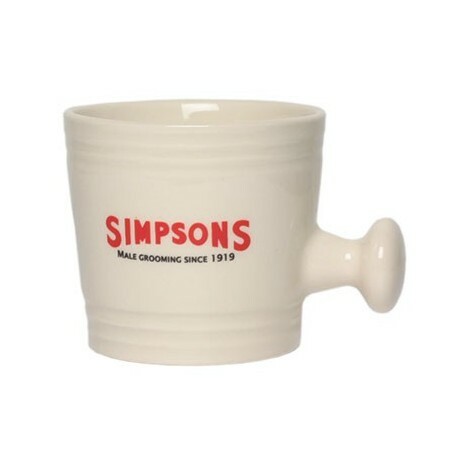 Simpsons Large Ceramic Shaving Mug. 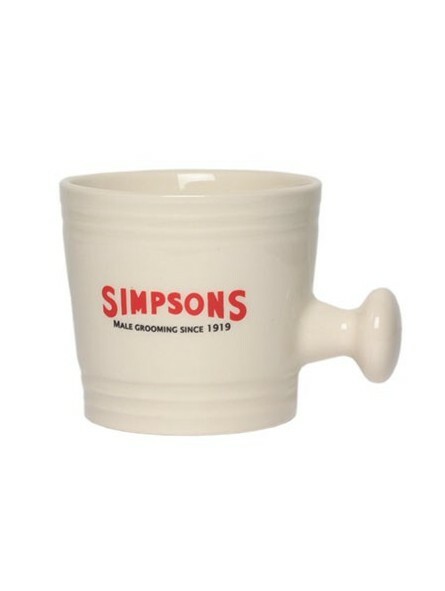 This pottery fired ceramic luxury shaving mug is hand produced in England & manufactured exclusively for Simpson. The shaving mug will assist in making the richest of lathers & every bathroom should have space for such a wonderful looking grooming accessory.